Tell Me a Story Trailer: Tolkien! Tolkien – J.R.R. Tolien (Nicholas Hoult) – Photo by David Appleby/Courtesy of Fox Searchlight. First Look Photos: Sand Castle! Sand Castle – Fernando Coimbra directs Nicholas Hoult on location. Photo by Amanda Maes/ Courtesy of Netflix. Netflix’s Sand Castle examines the real cost of war as it follows a group of American soldiers in the early days of the second Gulf War. Bearing witness to the heat and the horror is the inexperienced Private Matt Ocre (Nicholas Hoult), who together with several fellow soldiers is ordered to the outskirts of Baqubah to repair a water pumping station damaged by U.S. bombs. But as Ocre discovers, in an atmosphere where resentment and anger fester, trying to win the hearts and minds of the locals is a task fraught with danger. Netflix has released a handful of photos from the production. The four remaining follow the break – double click to embiggen. Sand Castle’s premiere date is TBD. Mad Max: Fury Road – Gonzo Chase Movie Is Pure Max! George Miller has done something genuinely impressive with Mad Max: Fury Road – he’s made Max part of an ensemble – and not even the biggest part of the ensemble – and it works. Brilliantly! Fury Road is thinly plotted – a tyrant’s five breeding wives are taken to freedom by a formerly trusted female war chief – but its energy, ferocity and just plain gonzo goofiness take it up so many levels that you might have trouble breathing up there. Charlize TheronGeorge MillerMad Max: Fury RoadMovie ReviewsNicholas HoultTom HardyWarner Bros.
Insane Trailer: Mad Max: Fury Road! 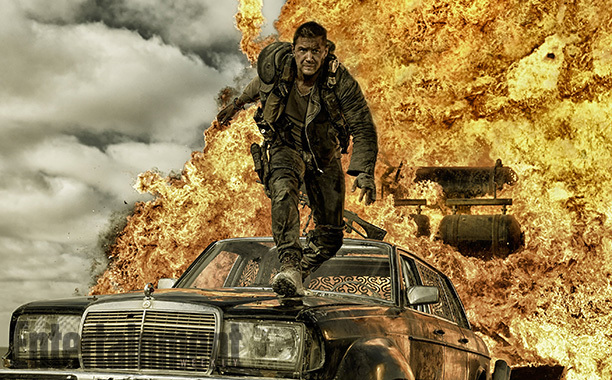 The new trailer for Mad Max: Fury Road has just been released by Warner Bros. If the movie is half as much fun, it’ll be killer! Mayhem Trailer: Mad Max: Fury Road! 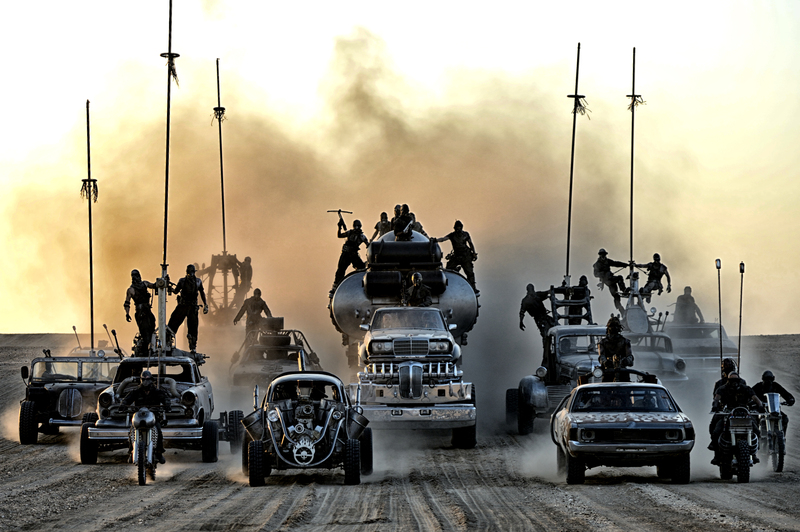 George Miller’s Mad Max: Fury Road has a new trailer and it is one crazy ride! Buckle up and check it out after the jump. 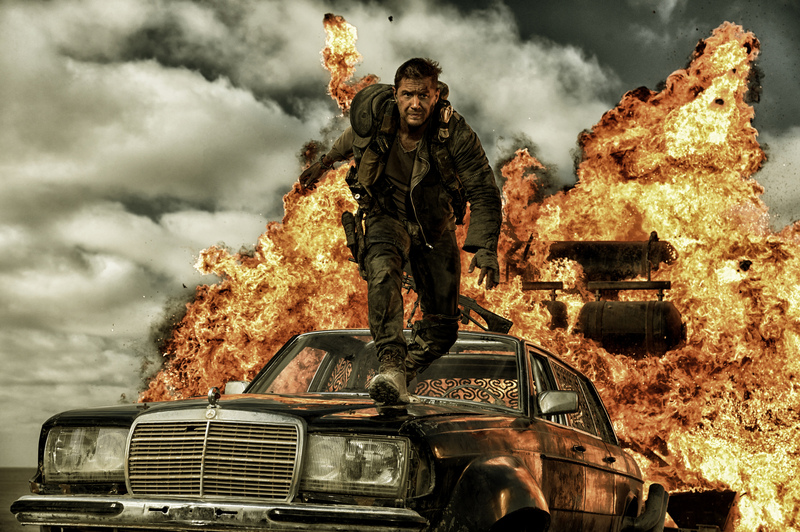 Mad Max Fury Road stars Tom Hardy and Charlize Theron and will be in theaters on May, 2015. 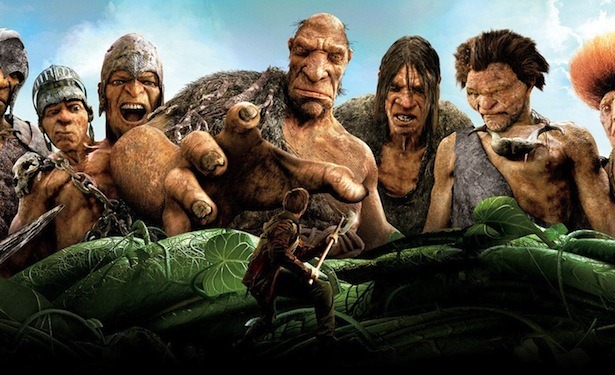 Charlize TheronGeroge MillerMad Max: Fury RoadMovie TrailersNicholas HoultTom HardyVillage Roadshow PicturesWarner Bros.
Jack the Giant Slayer Kicks off Blockbuster Season in Style! Jack the Giant Slayer takes the tale of Jack and the Beanstalk and plays some very cool variations on it. It’s big, loud and flashy – but with a huge dollop of heart. It has nothing more profound to say than ‘have fun at the movies!’ If you check it out, you will.